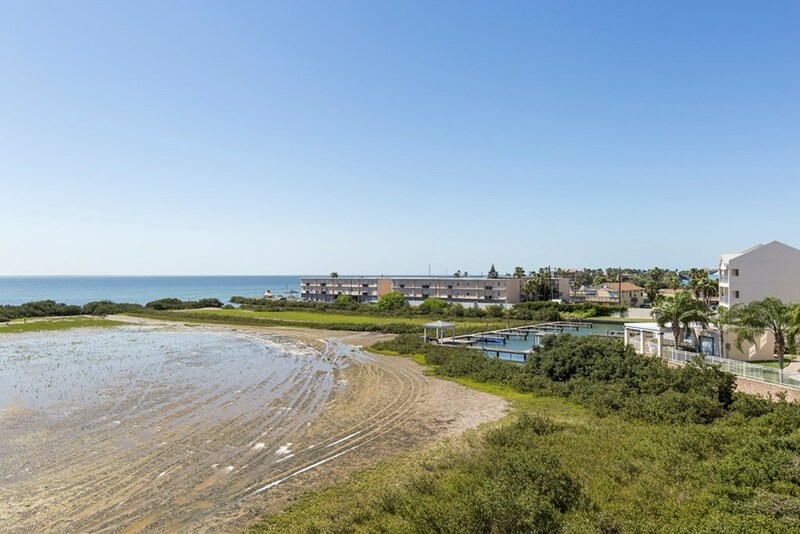 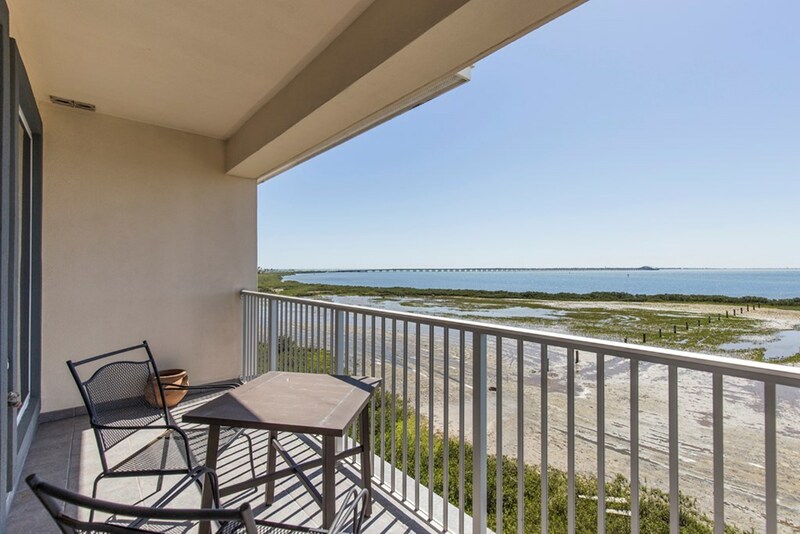 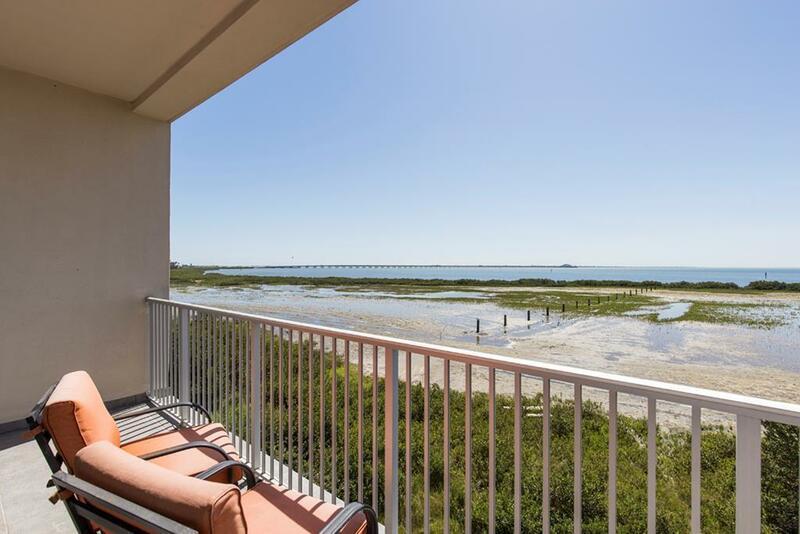 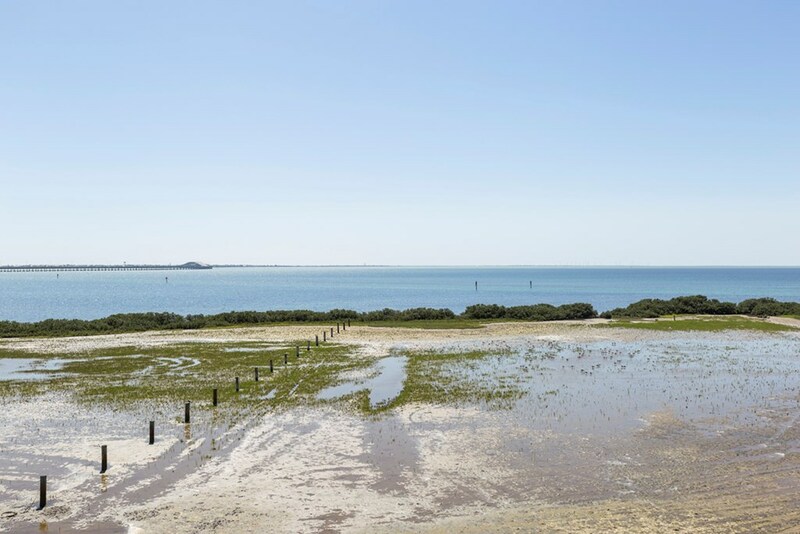 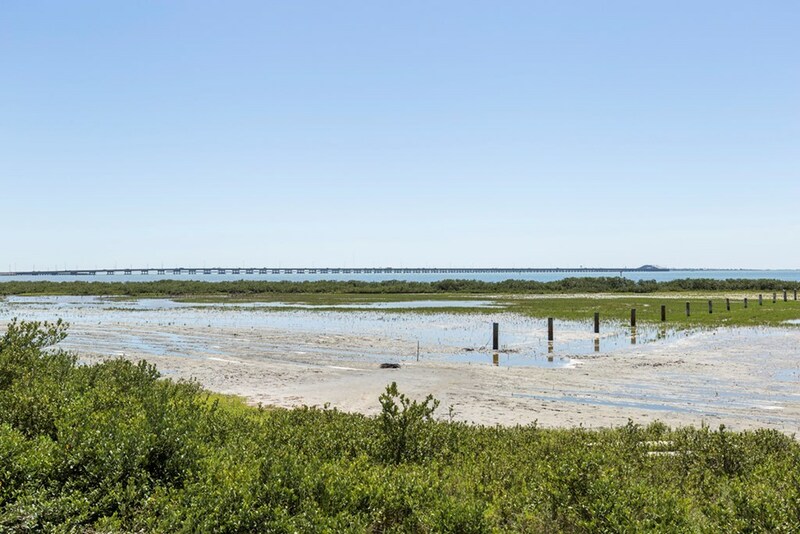 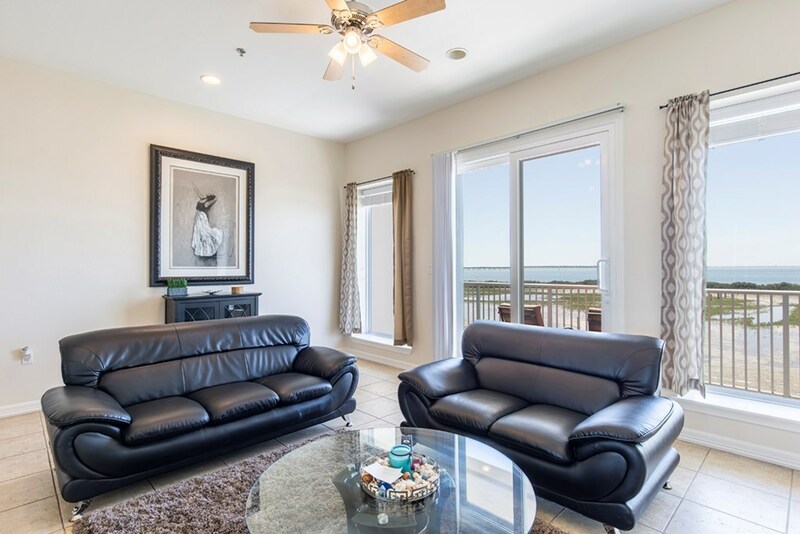 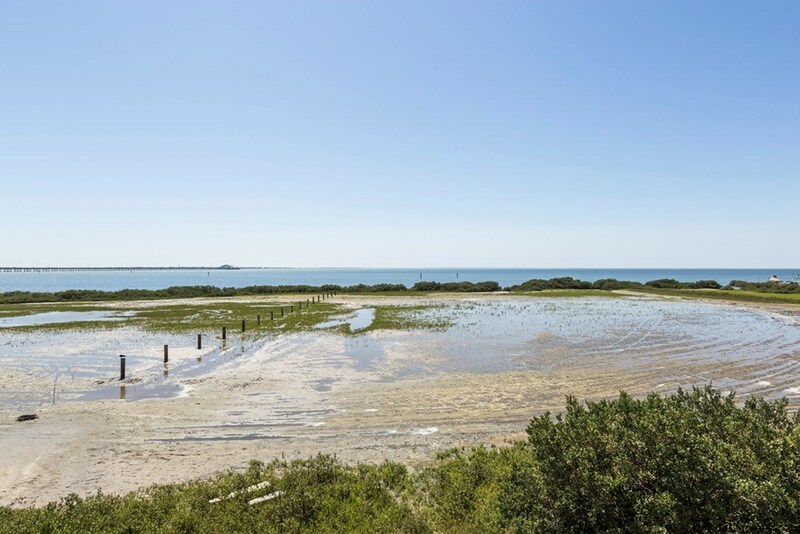 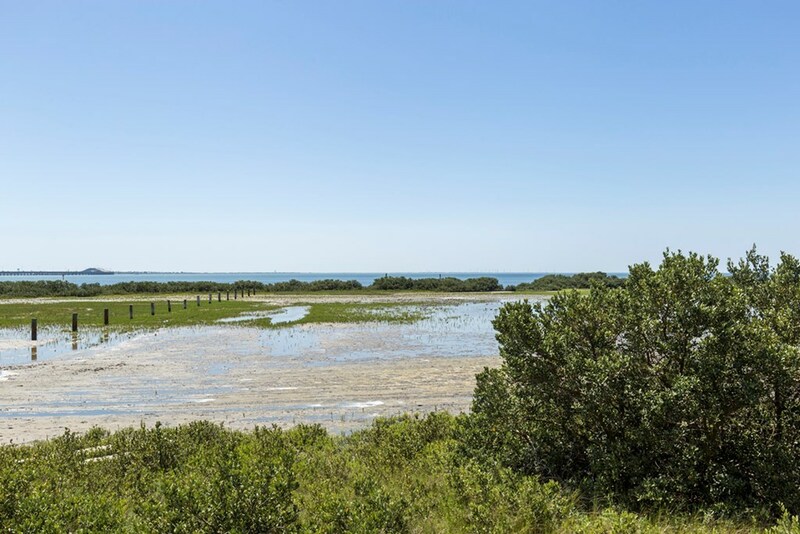 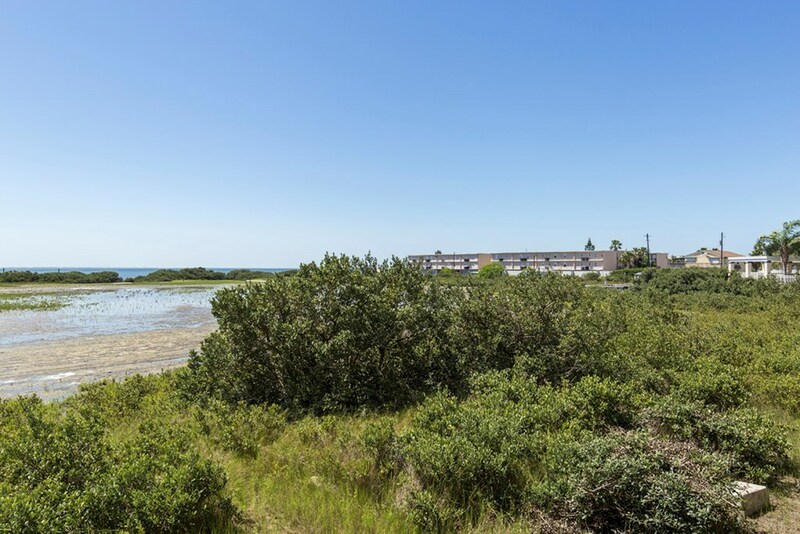 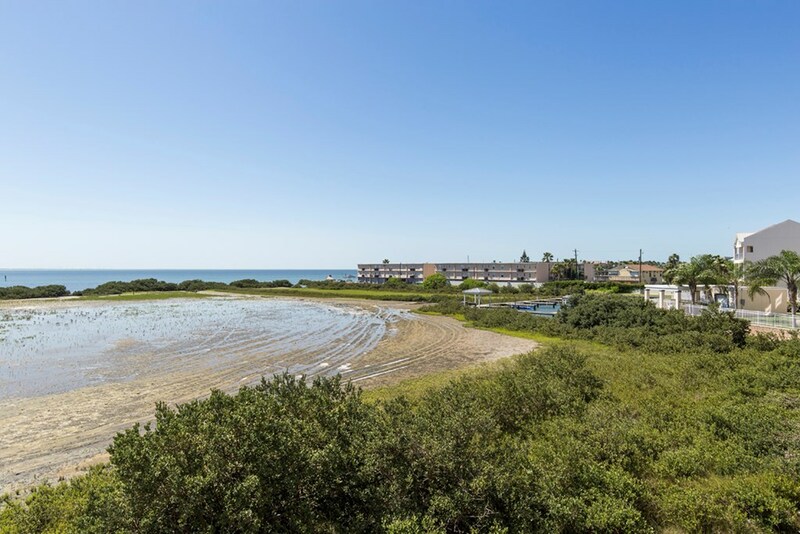 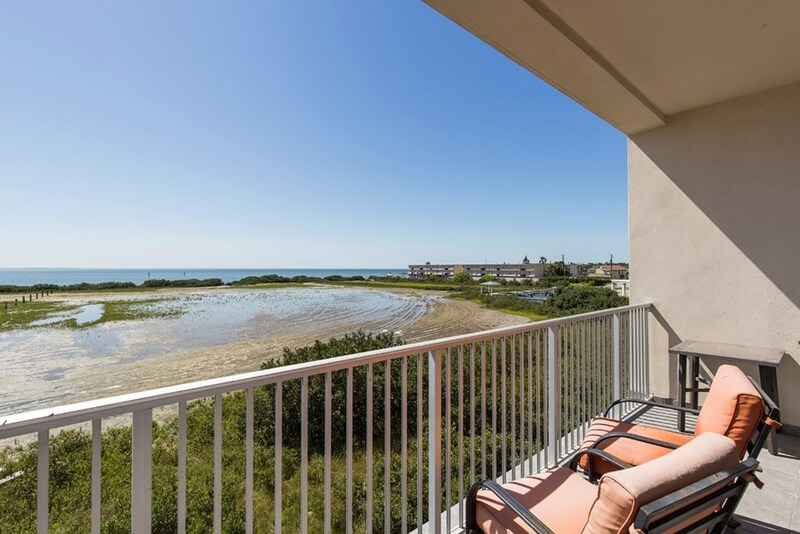 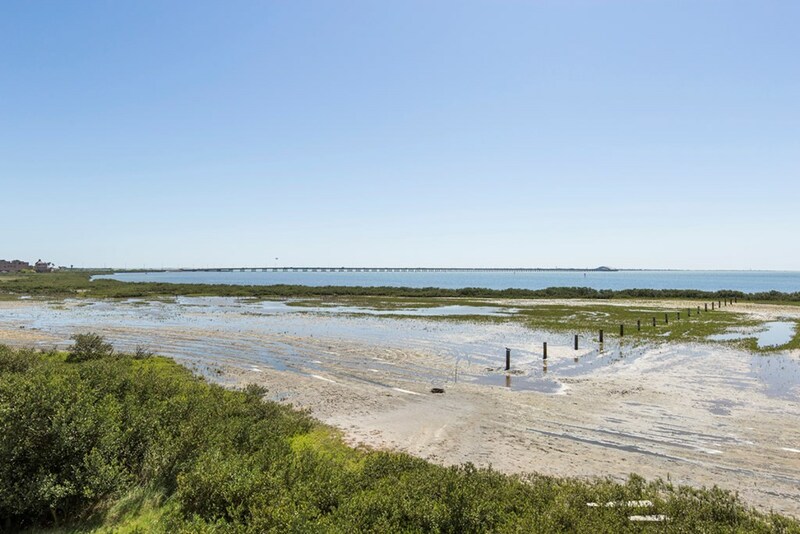 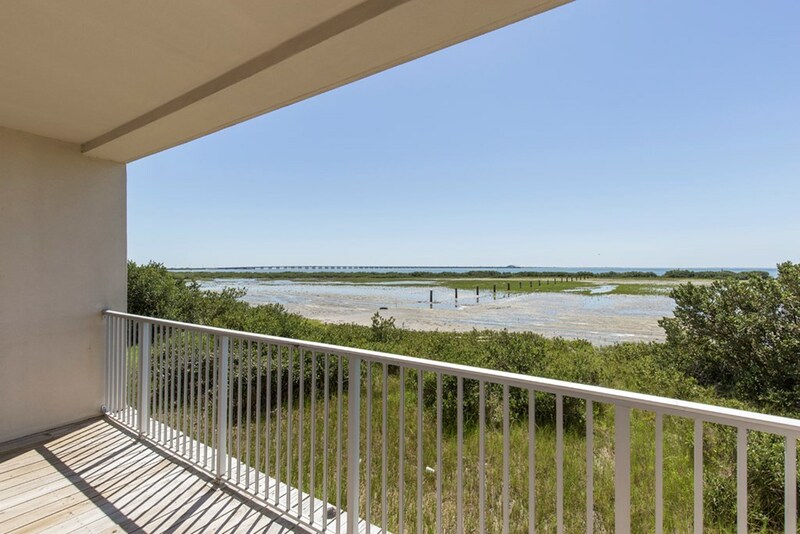 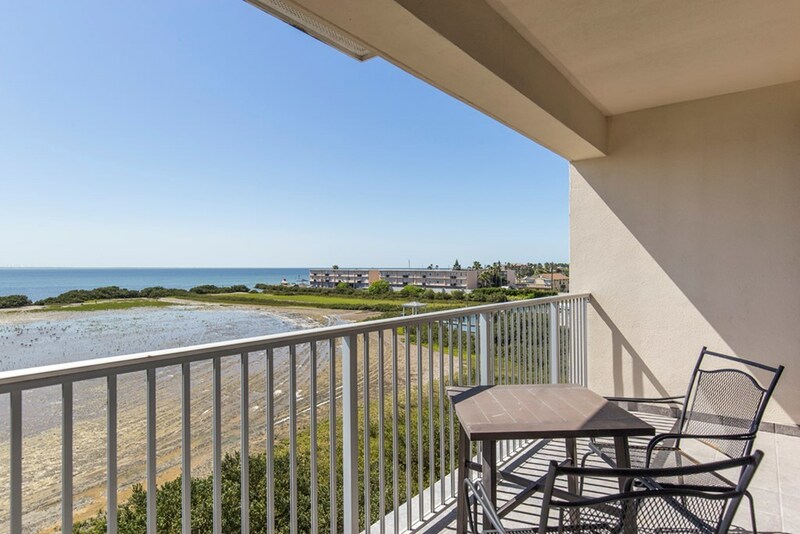 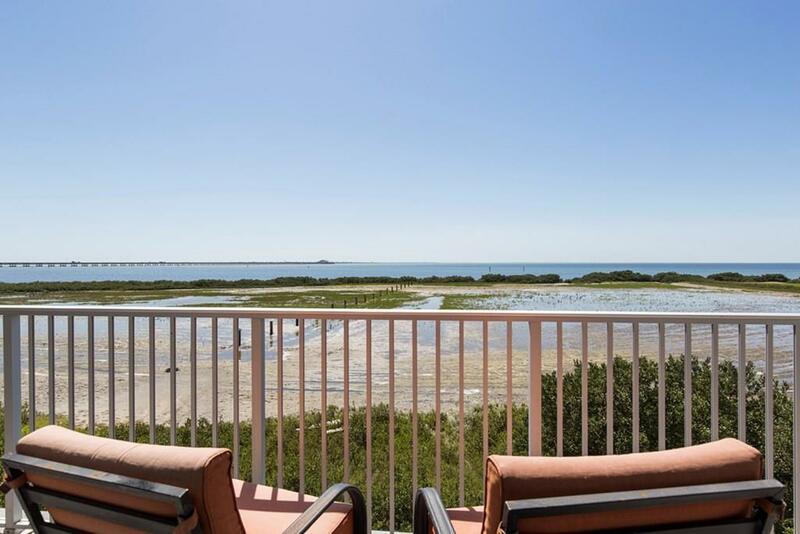 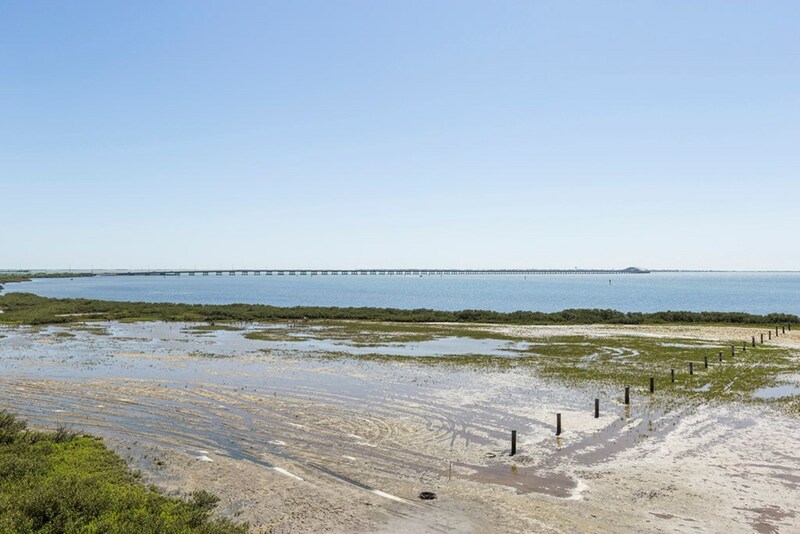 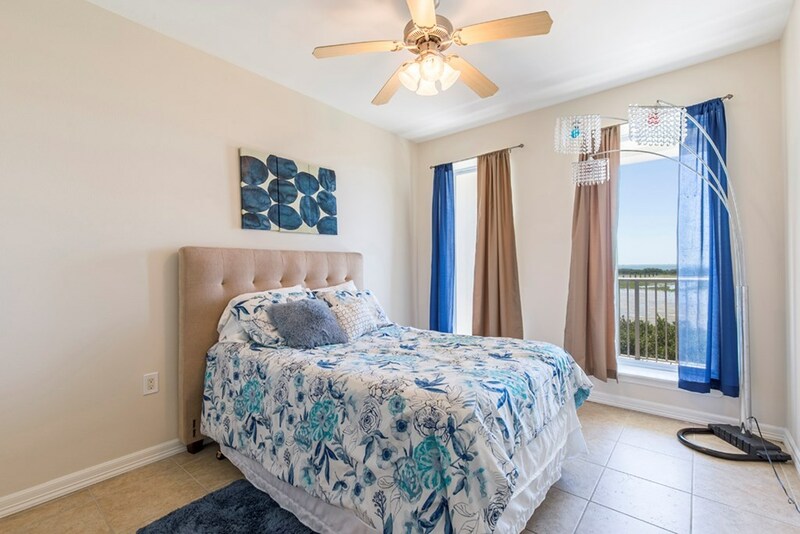 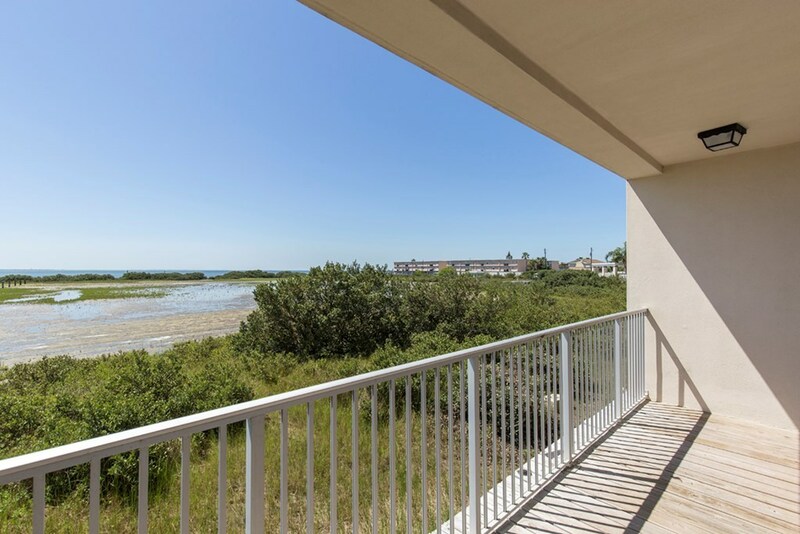 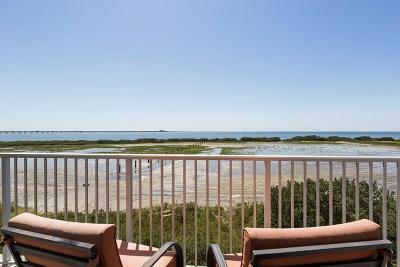 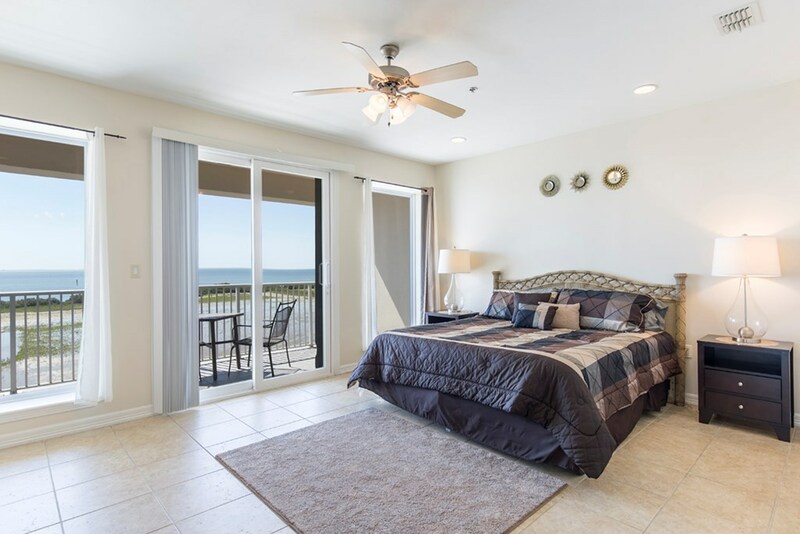 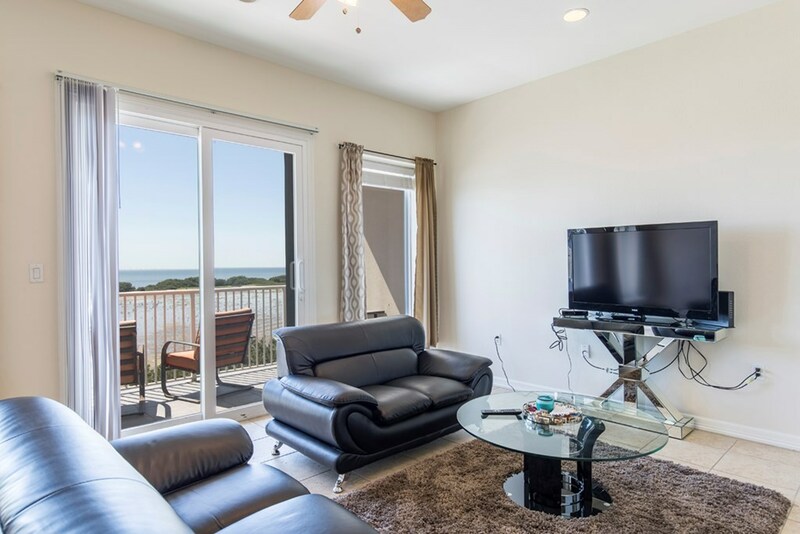 WATCH THE SUN MELT INTO THE LAGUNA MADRE BAY from most rooms & balcony. 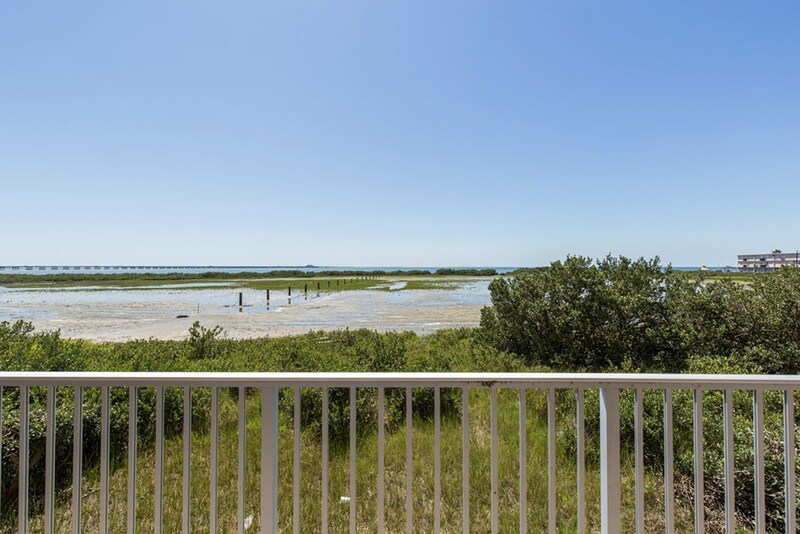 HEY BOATERS--BOAT SLIP included! Love boating, fishing, kayaking, windsurfing, kiteboarding and the BEACH? You can have it all with this one. 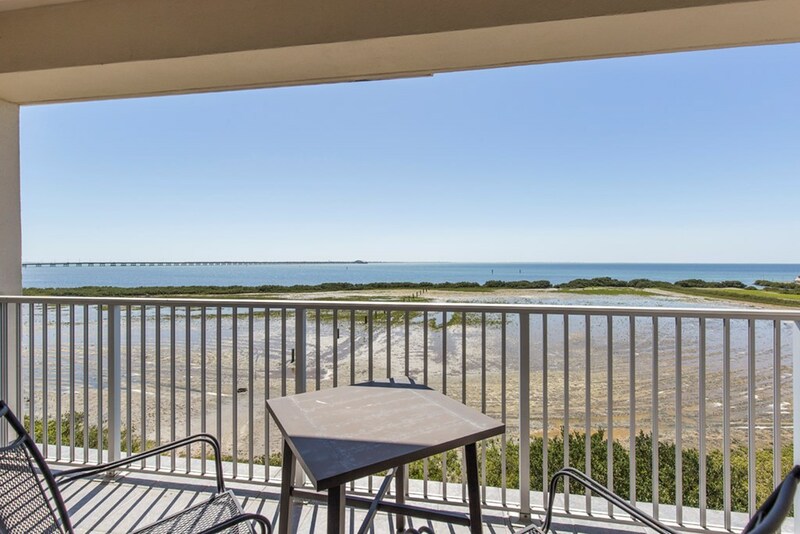 Bay front only 1 block to the beach. 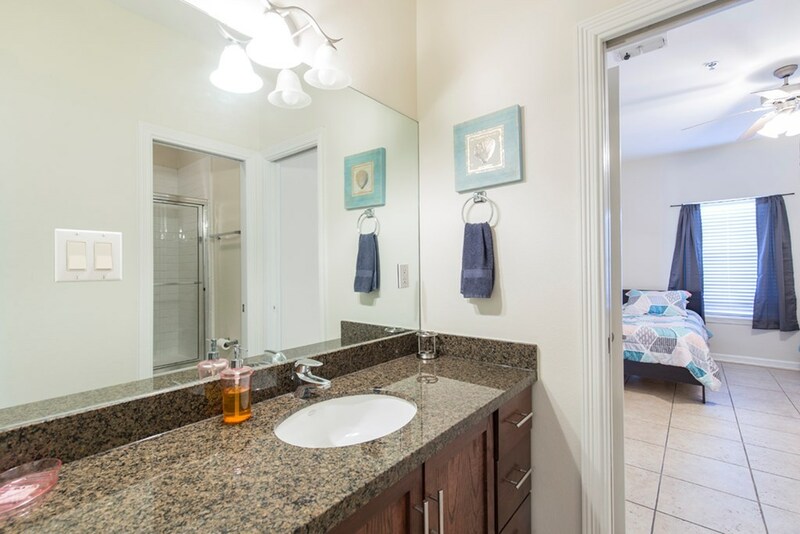 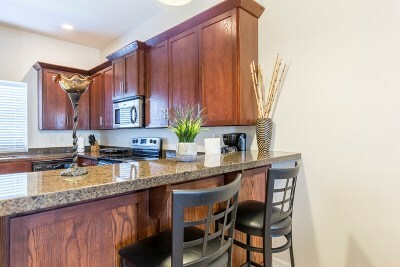 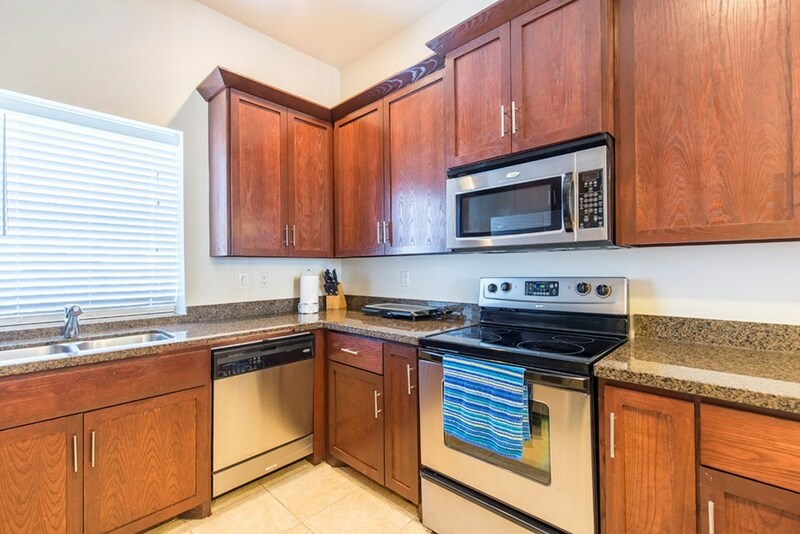 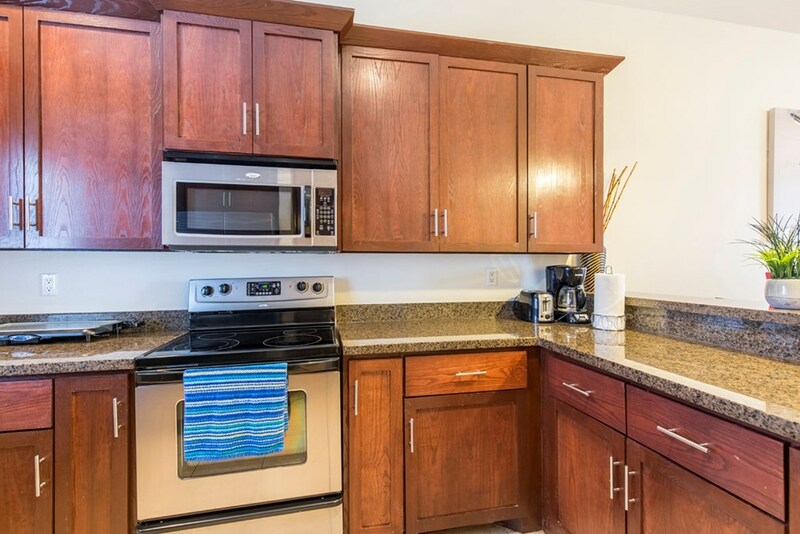 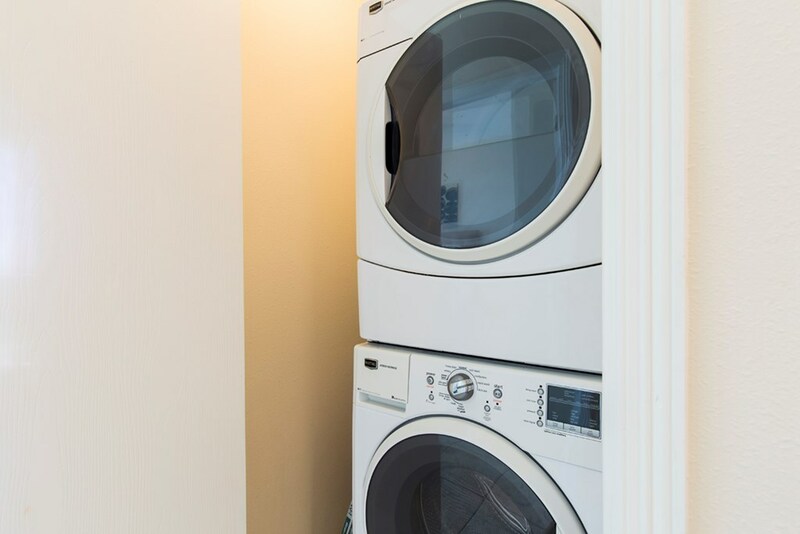 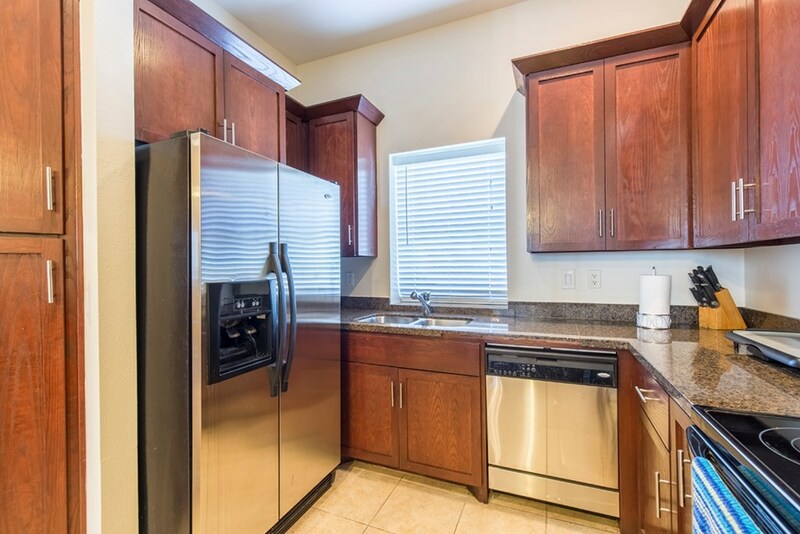 Custom cabinetry, Granite counter tops with stainless steel appliances. 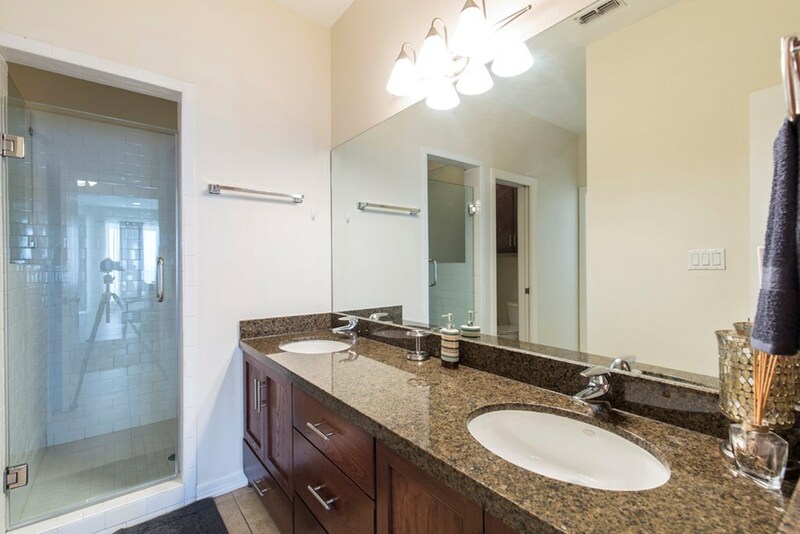 Granite vanities with walk in tiled showers. 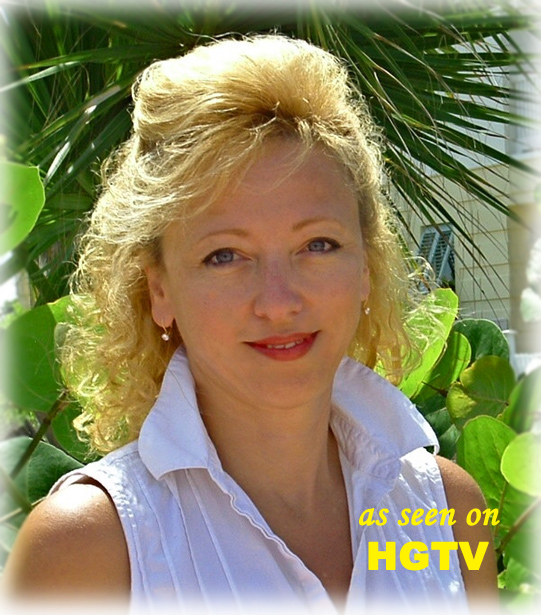 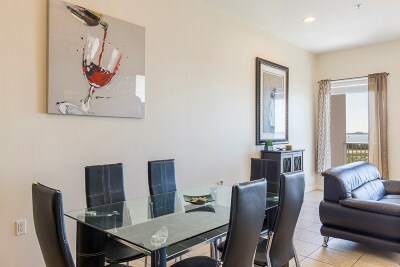 Upscale furniture & furnishings are included. 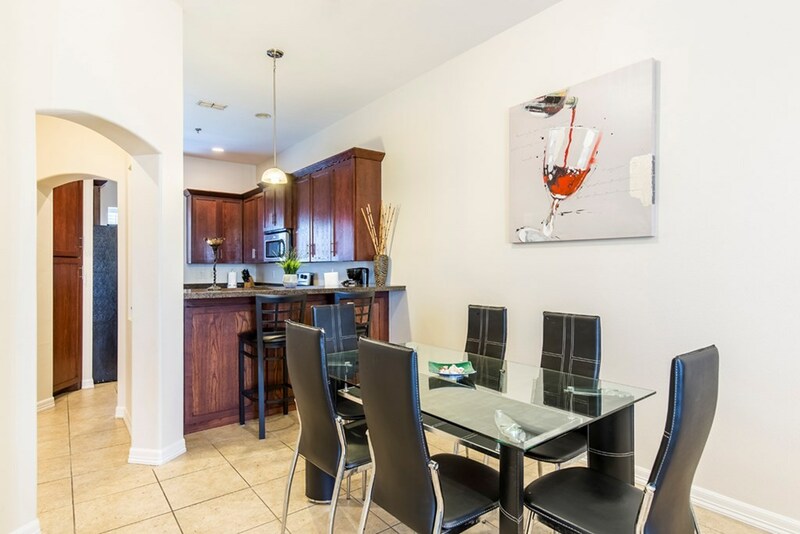 Open concept is perfect to entertain friends & family. 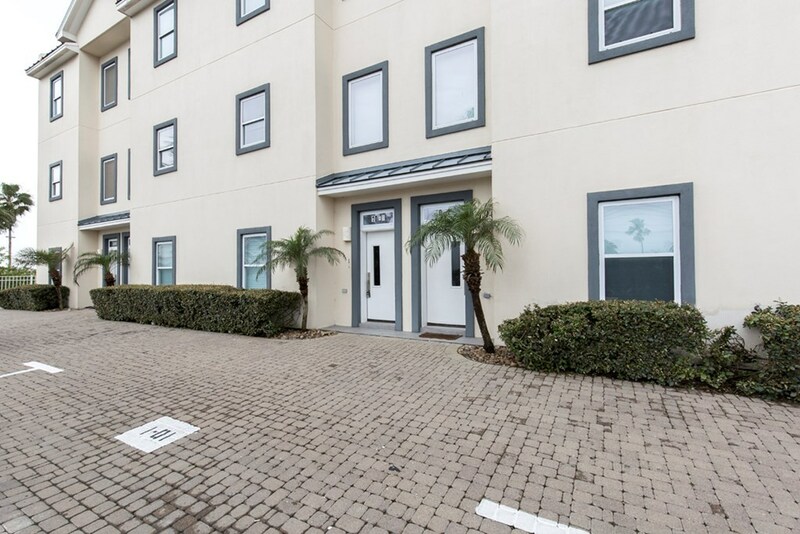 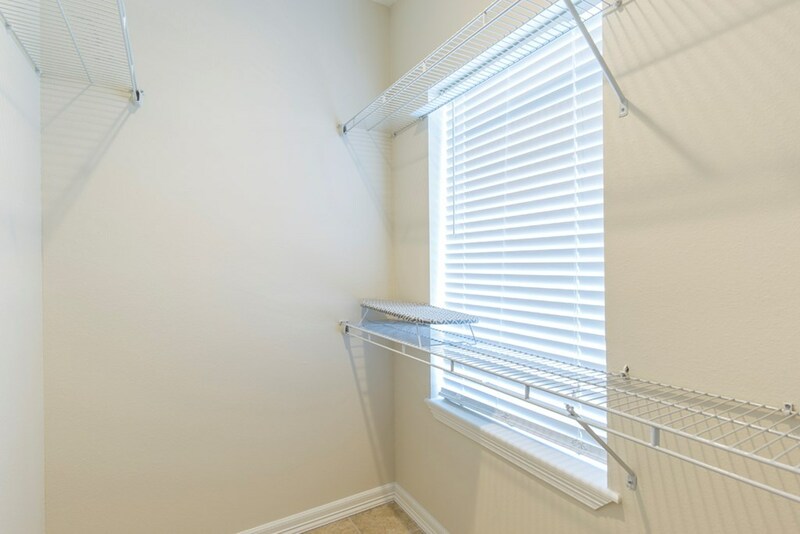 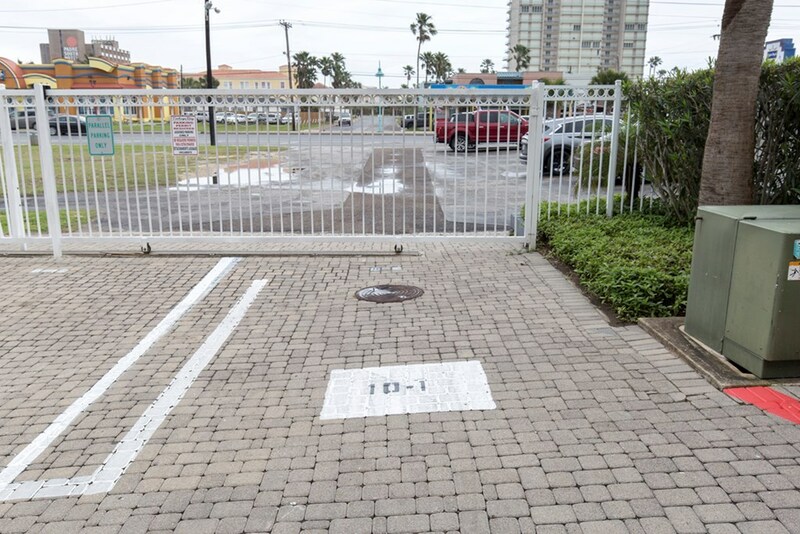 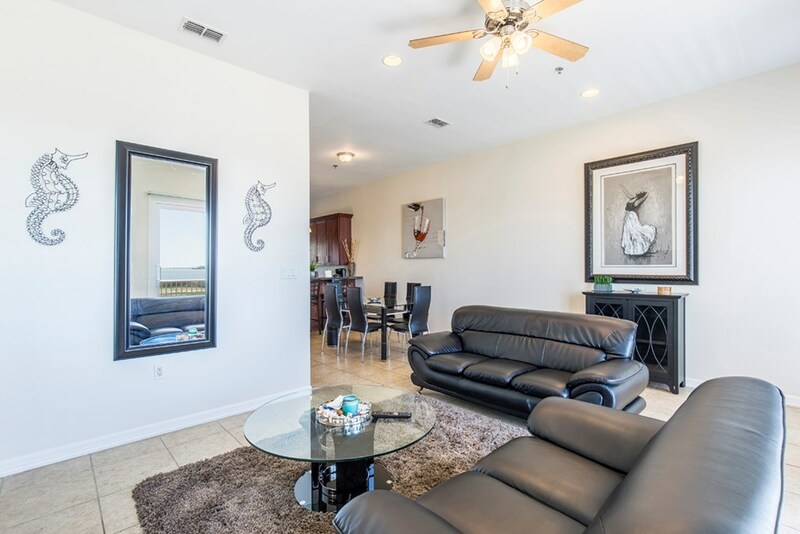 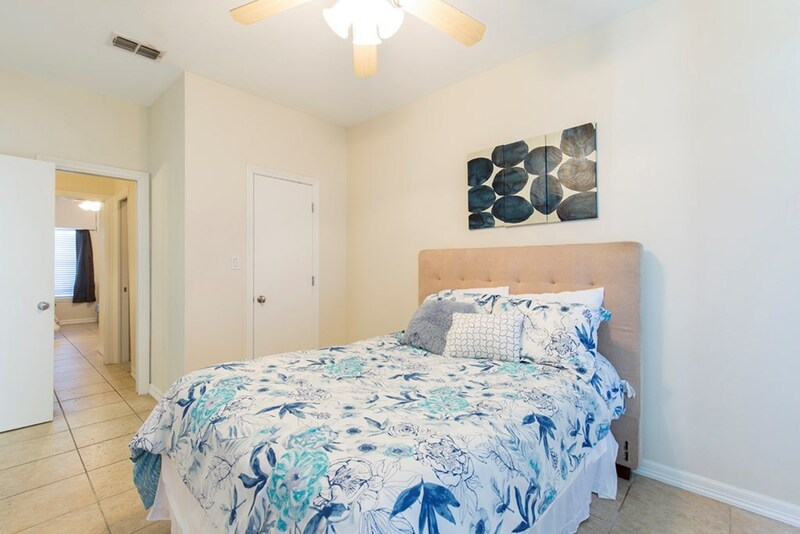 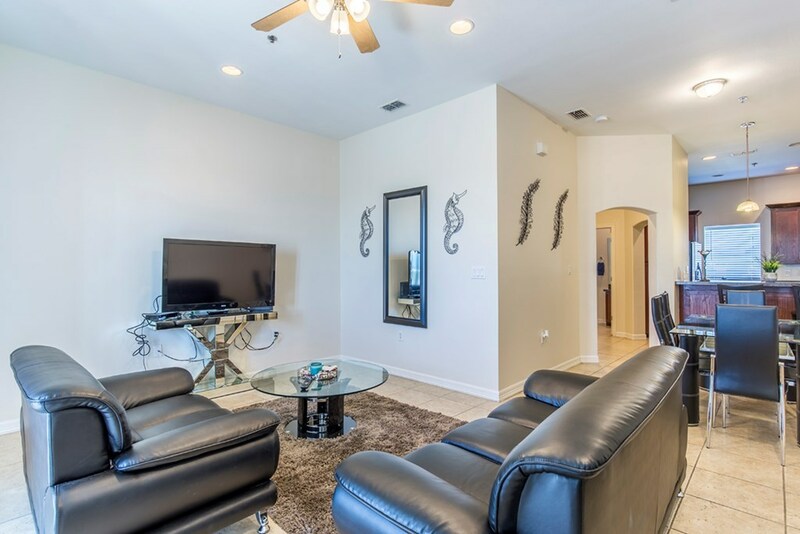 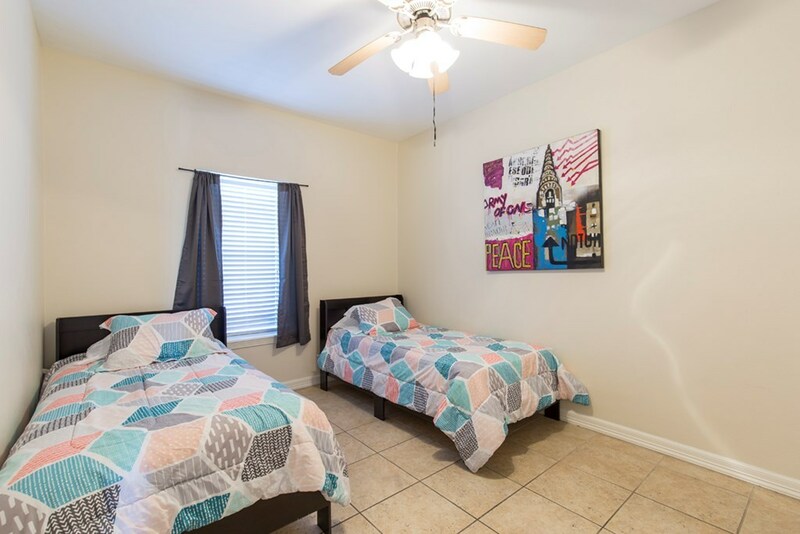 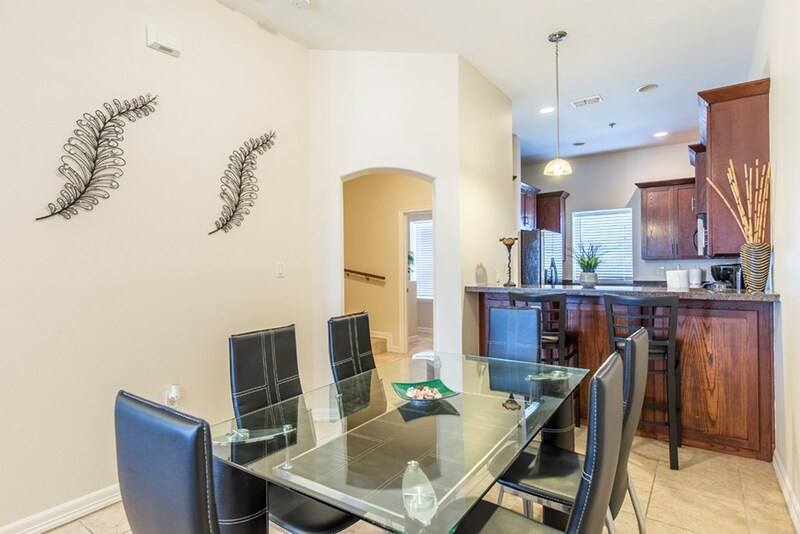 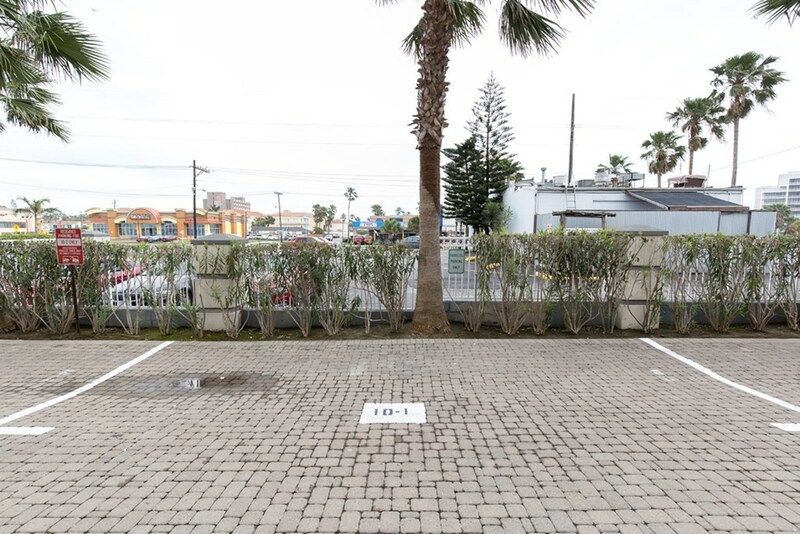 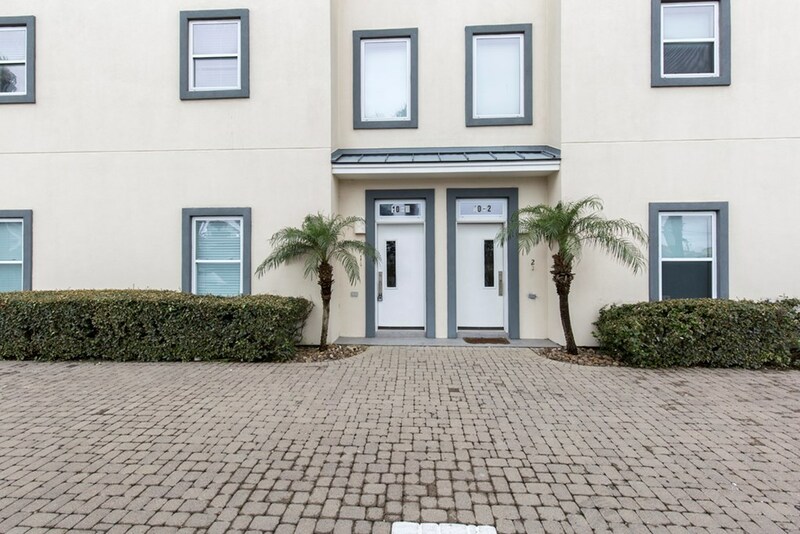 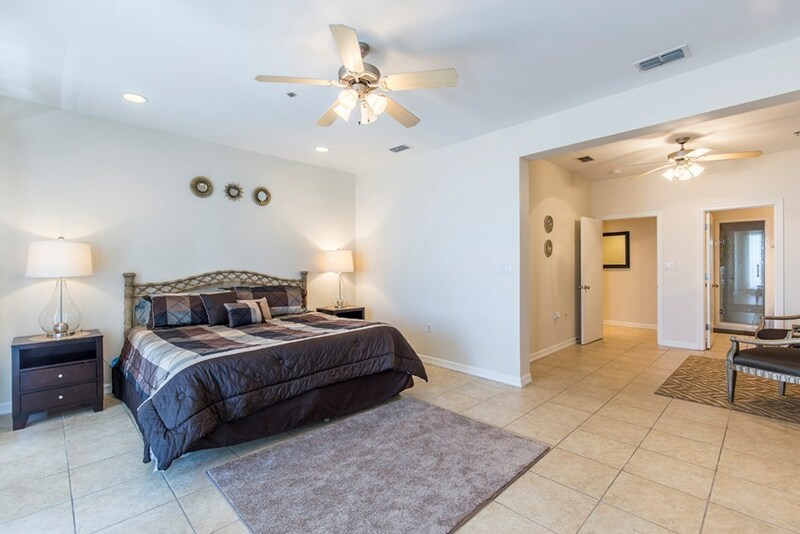 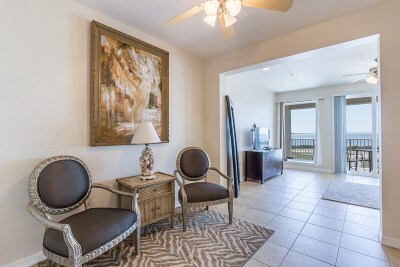 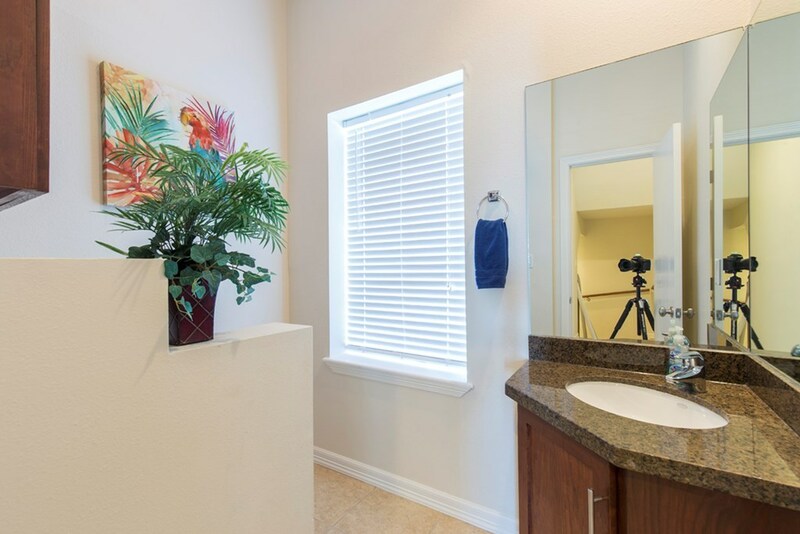 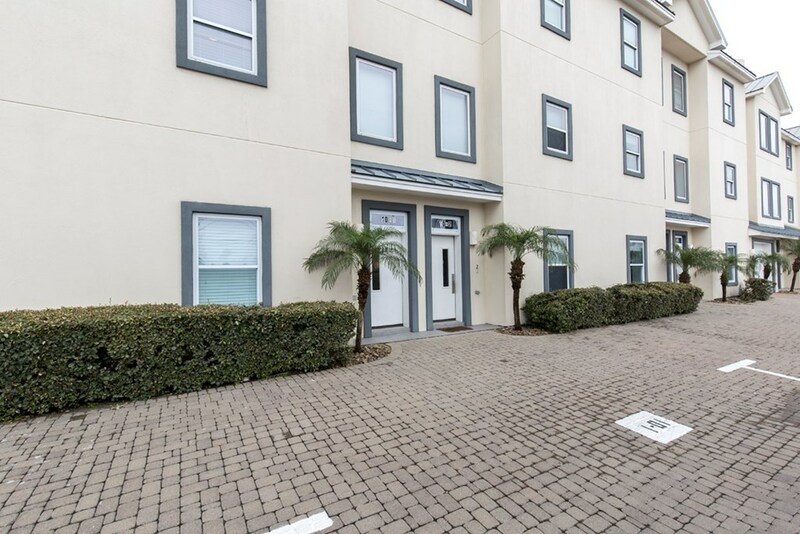 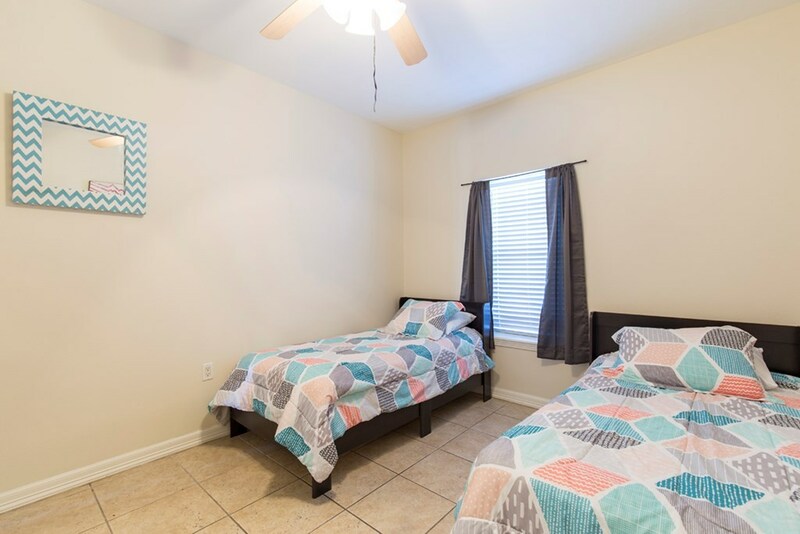 Walking distance to restaurants, shopping & entertainment. Resort style pool area with in in beach design.